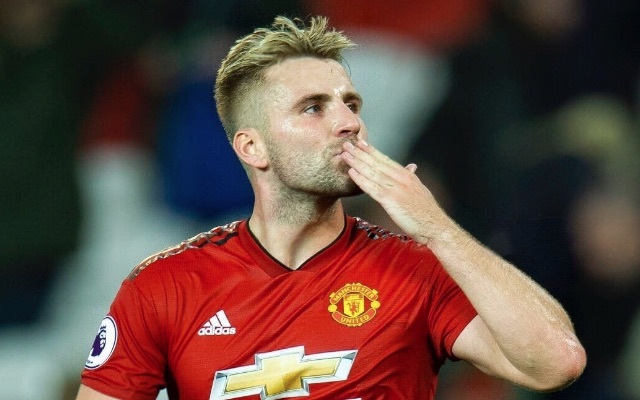 Man United have been handed a big injury boost, after it was reported that defender Luke Shaw may be available for their clash against Watford in the Premier League on Saturday. This is according to the BBC, who note that the 23-year-old got stretchered off for England in the Three Lions’ clash against Spain last week, and that FA guidelines note that a player who has suffered a concussion cannot play for 14 days after. The report also states that Shaw could feature against the Hornets due to him receiving treatment in the Red Devils’ “enhanced care setting”, news that’ll be great for United and their fans to hear. Shaw has been a key part of United’s side so far this season, with the England international being one the club’s best players in their first four league outings this year. The former Southampton man has been a shining star in a dimly-lit United side this year, and their fans will be hoping to see this continue as the season goes on. 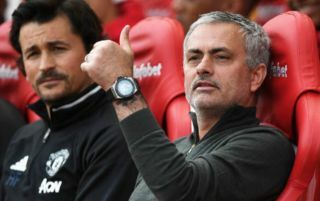 Shaw was influential in United’s opening league fixture against Leicester, with the left-back scoring the eventual decide to get the Red Devils off the perfect start. Ashley Young and Matteo Darmian can play at left-back to a decent standard, however United fans will be hoping to see Shaw be made available for their clash this weekend, especially considering the start Watford have made to their league campaign this year.